Menna Elfyn’s Bondo, Antonella Anedda’s Archipelago and Tatiana Shcherbina’s Life Without: Bilingual Poetry. 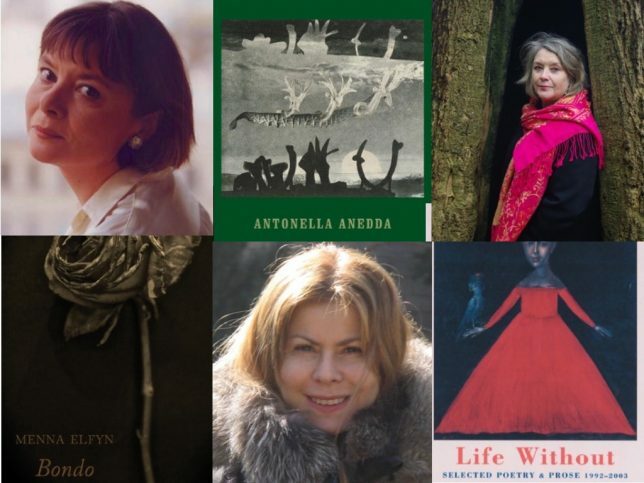 Bloodaxe’s billingual poetry collections like Menna Elfyn’s Bondo, Antonella Anedda’s Archipelago and Tatiana Shcherbina’s Life Without are works of wonder. Here is why you should give them a read. 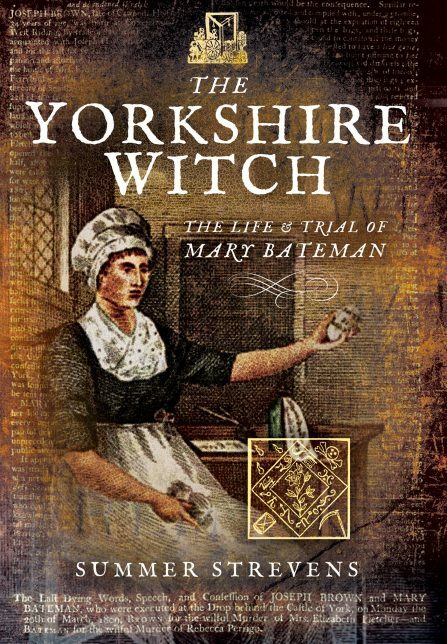 Burned At The Stake-The Life of Mary Channing/The Yorkshire Witch-The Life and Trial of Mary Bateman by Summer Strevens. The stories of Mary Channing and Mary Bateman are ones that have been silenced for hundreds of years. In these two fantastic biographies, Summer Strevens composes the first studies into both women since the post-execution salacious biographies used to tarnish and punish even their memory. 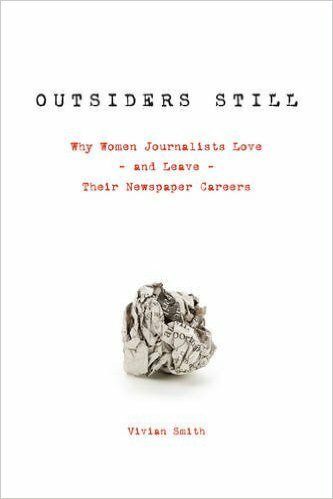 Outsiders Still: Why Women Journalists Love and Leave Their Newspaper Careers by Vivian Smith. Kate Tempest’s Brand New Ancients pushes the idea of what poetry can be, telling a complete story through verse rather than serving as a collection of individual poems. 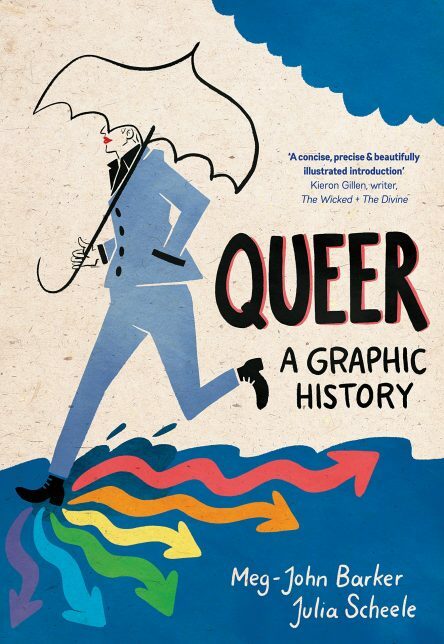 It’s the kind of story that deserves to be read all in one go, preferably with tea, and lose yourself into the world of these characters whose lives intersect in ways that are recognisable to the reader.